Here is the review of the fourth film we attended at Terracotta Far East Film Festival this year. 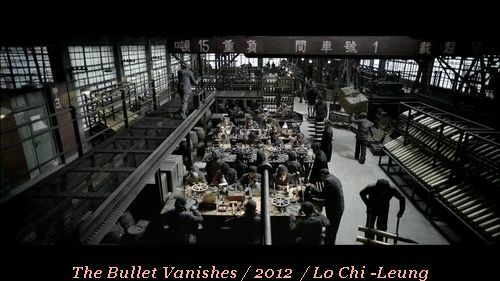 In this China /Hong Kong production the film is filmed in Shanghai for it's 1930's Tiancheng County setting. 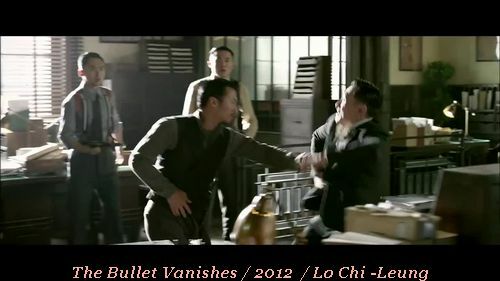 Both Lau and Tse play law officers Inspector Song Donglu ( Lau ) and Captain Ghuo Zhui. Each has their unique ways of crime solving . 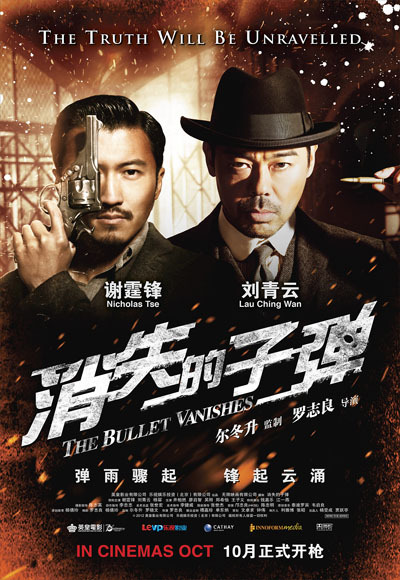 Inspector Song is a Former prison superintendent and forensic and criminal psychology expert., while Captain Ghou is a more conventional detective ,a professional gunman and a man who wants to get ahead. 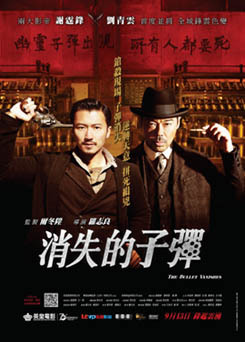 When a shooting at a munitions factory happens Song and Ghou come together to investigate .The victim a young girl who was accused of stealing bullets is the first in what happens to be a series of killings all related to the factory. But the one thing missing in these shootings is the evidence they need , to prosecute anyone. The victims have been shot ,but there is no sign of the bullets in question present in their bodies . Playing in very Sherlock Holmes style of story with Lau playing the wise criminologist and forensic expert ,while the quick witted Detective played by Tse. Though Lau's character does bear a resemblance to the famous Detective of Baker street London. Tse's character is far from the bumbling Doctor Watson. The film has a gritty look to it looking more like it was filmed in the days of Jack the Ripper ,the streets are dimly lit, dusty streets and dark alleys are the obstacles our detectives must overcome. The film offers a fair mix of Unarmed and armed combat , the action is less dynamic and more brutal to give the film it's dark look. But one of the key elements of the film is that with each killing a curse is found relating ''The Phantom Bullet '', a curse known to the workers and one which puts pressure on them as they are reluctant to carry out their duties under the circumstances . The rest of the cast carry it all of well to with Liu Kai Chi as Boss Ding the owner of the munitions factory ,your know his face if not his name ,he's been in so many gritty triad and gun action films your sure to know him if not by name. Other parts are played by the likes of Yumiko Cheng ,who plays a coroner and Chin Kar Lok turns up in a cameo as well. 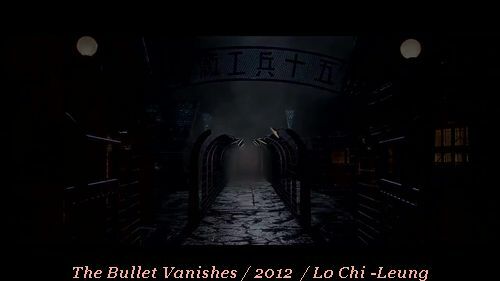 We really enjoyed the Bullet Vanishes , it captured the time frame perfectly with it's well shot locations and it's take on forensics in the 30's is very engaging . Lau Ching Wan as always gives a stellar performance As Inspector Son g and Nicholas Tse in a slightly more mature role compared to his all dancing action wide boy goes all out to prove he can cut against the top talent of Hong Cinema when it comes to carrying a film on acting alone . 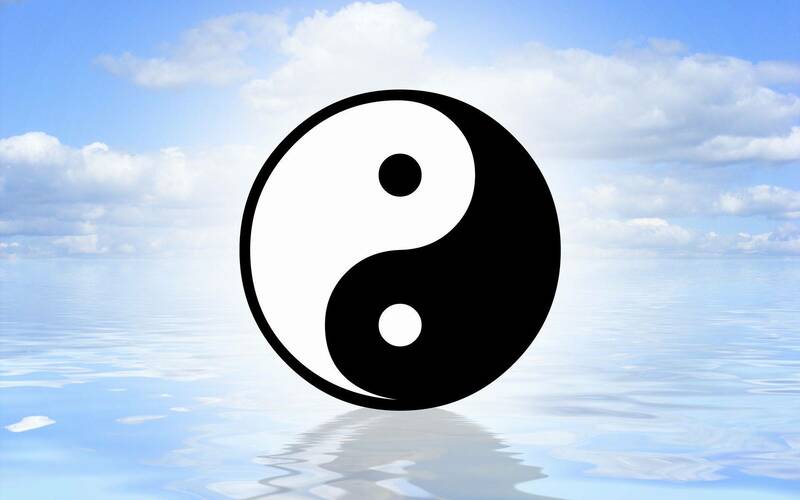 I have not given to much away as like me your be so surprised when you find out the truth behind the killings and how they where done that your sit back and go ,no never would have guessed that. Maybe they should rename it time vanishes as that what happens when your engaged in this film of intrigue and nostalgic beauty. 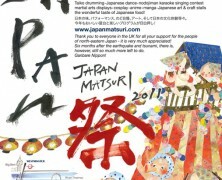 Review Date : June 2013. 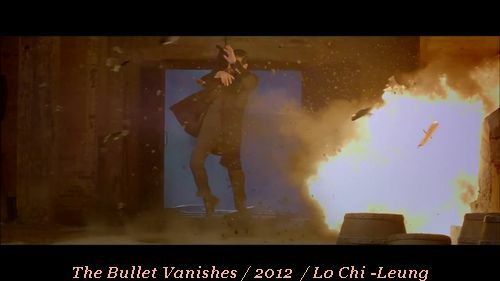 Nicholas Tse as Captain Guo Zhu. 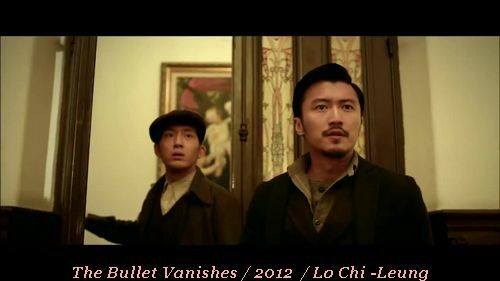 Lau Ching-wan as Inspector Song Donglu,. Yang Mi as Little Lark. Liu Kai-chi as Boss Ding. Yumiko Cheng as Li Jia. Liu Yang as Chen Qi. Jiang Yiyan as Fu Yuan. Chin Kar-lok as Fu Yuan's husband. Gao Hu as a high-ranking police officer.